The British Plastics Federation will hold its annual health and safety seminar on March 16, 2016, it has announced. The one-day event will take place at the offices of Squire Patton Boggs, Birmingham, and will provide an update on the SIMPL strategy, followed by a presentation of the HSE campaign for 2016. 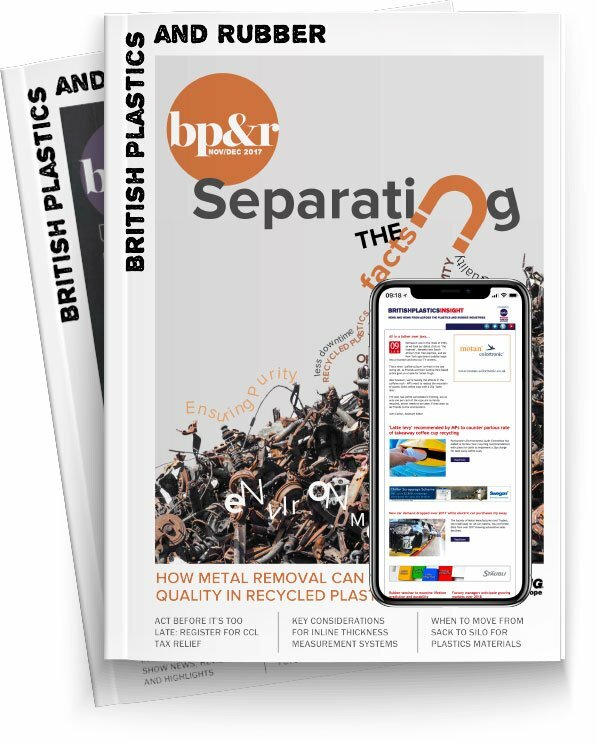 The BPF says the seminar will also provide a comprehensive examination of the health and safety issues that are facing the UK plastics industry in the near future. In addition, delegates will have the opportunity to learn more about the examination of the ‘Safety Climate’ tool, slips and trips, as well as behaviour change. The BPF has secured an impressive line-up of experts to talk to delegates during the day, including representatives from organisations such as the Health and Safety Executive, the Health and Safety Laboratory and the University of Derby.